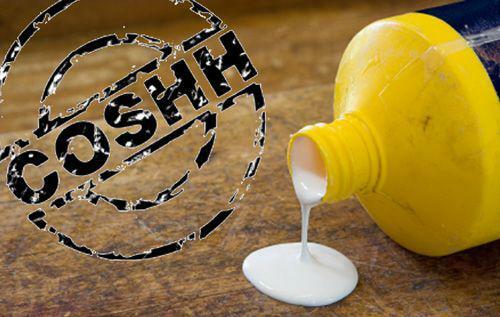 The Control of Substances Hazardous to Health (COSHH) course is to provide delegates with the information to look carefully at their own work activities and contribute to the safer use of hazardous substances in co-operation with their work colleagues. The training develops an understanding and appreciation of the control of the Control of Substances Hazardous to Health OSHA Regulations. Learn why an assessment is required and what information it must contain; develop an understanding of chemical hazards, how they cause harm and the factors that affect the likelihood of harm; learn how to select the most suitable options to control exposure to hazardous substances in a variety of workplace situations.